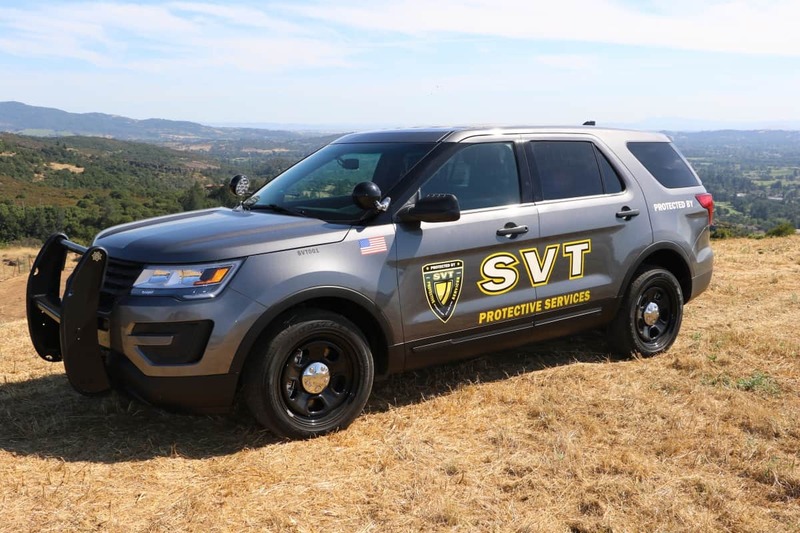 SVT provides Secure Patient & Prisoner Transport – Extradition Services for the law enforcement, health & human services, conservatorships and medical communities, including intra-state and inter-state transfers. Our Transport – Extradition Service is a 24 hour, 365 day a year service providing the safe, secure, reliable, courteous and efficient transportation of patients and prisoners for the law enforcement, health & human services, conservatorships and medical communities. 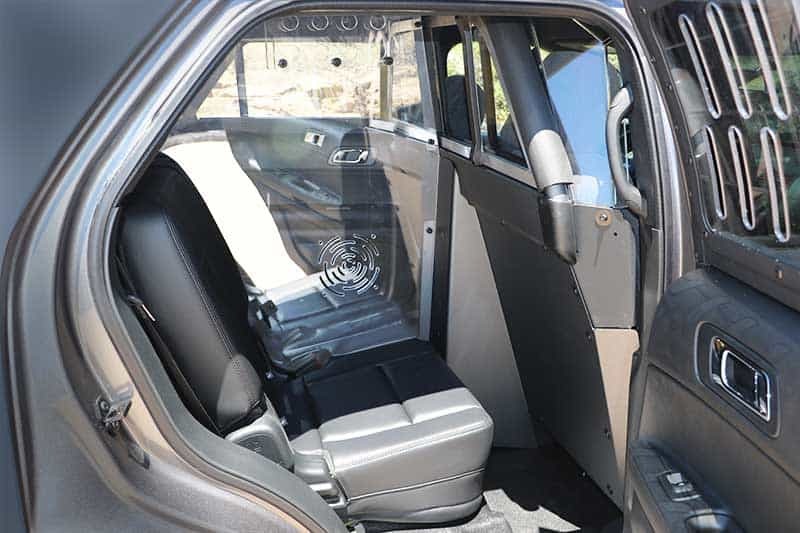 We provide highly trained, professional, courteous and respectful Transport Officers (including available Armed Officers as your needs dictate) capable of handling these duties from low risk to maximum security. 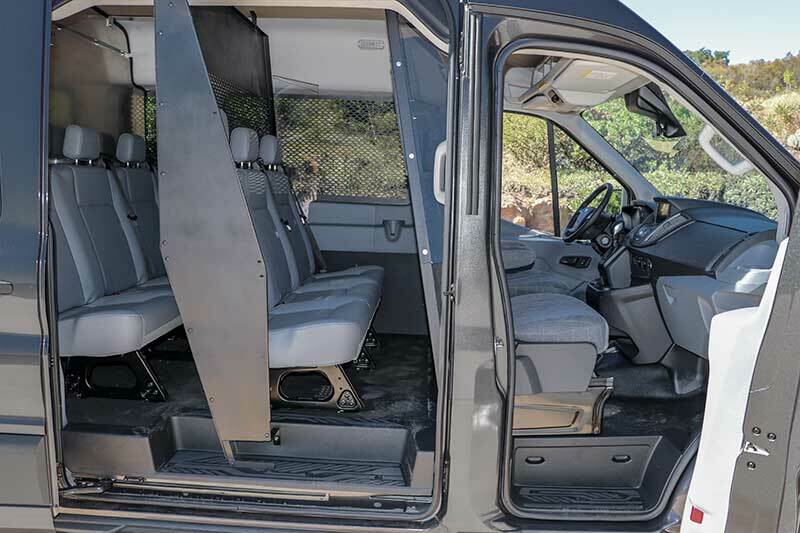 Our transport vehicles are purchased brand new from the factory and are fully outfitted & equipped to provide the transport – extradition service you require. All of our transport operations are monitored via Real-Time GPS Tracking. 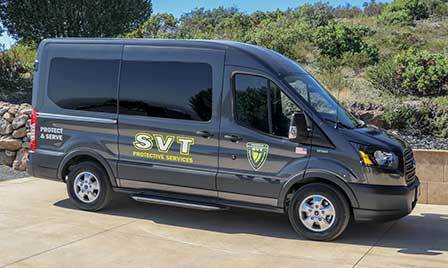 SVT provides intra-state and inter-state transfer service to meet your patient and prisoner transportation needs.